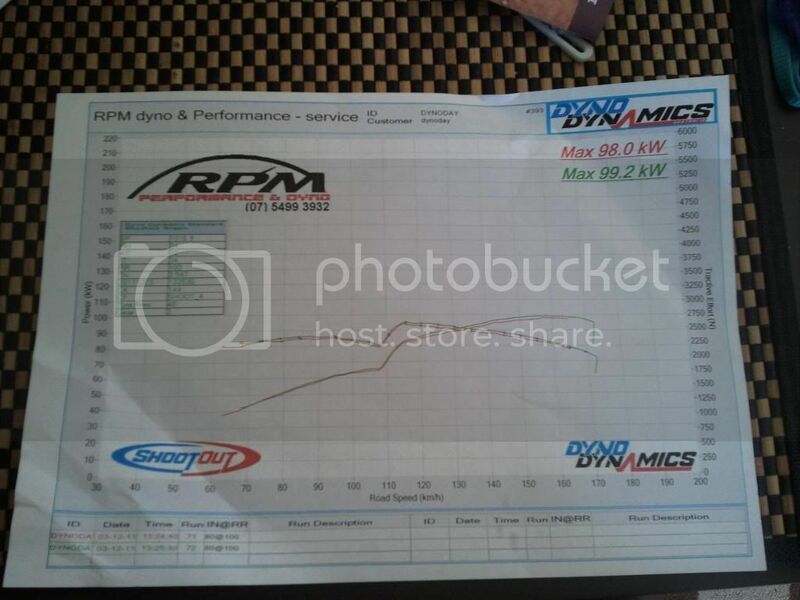 Here's my dyno before I fixed my problem! had to replace the wrong sized spark plugs, adjust valves, tappets and install 10.2mm ignition leads injen CAI and xforce 2.5 twinloop. Last edited by integragsi96; 9th April 2012 at 09:25 AM.